Why Are Sports Vision Screenings Important? Join 1000+ pro players from MLB, NFL, NHL, and NBA who have taken advantage of this technology. 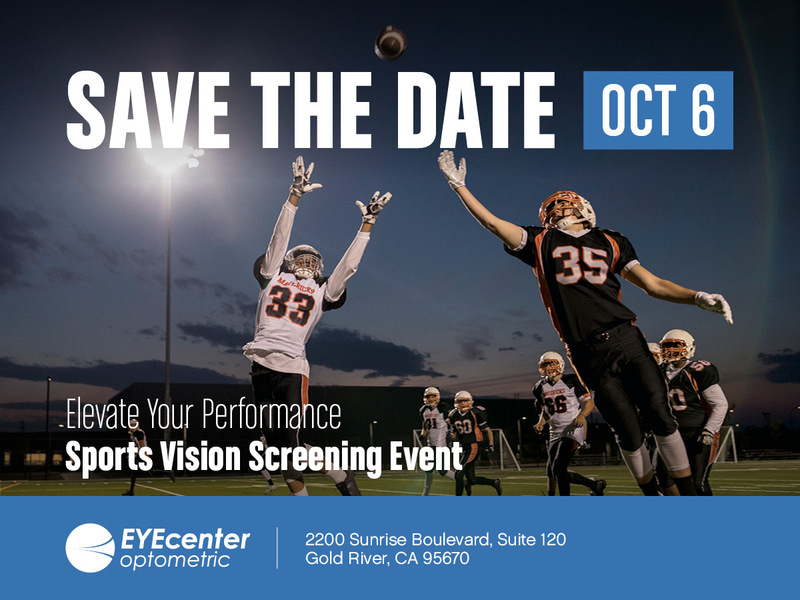 If you missed our sports vision screening event on October 6, 2018, please call or make an appointment at EYEcenter Optometric to have your sports vision screening with Sports Vision EyeQ tests from RightEye. 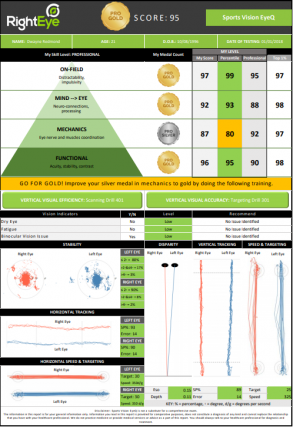 We know the ability to make decisions quickly and choose appropriate responses are key to many sports tasks, and we want to help athletes to improve their performance by analyzing their vision in the context of sport. Then if needed, we are able to create a tailor-made program to help address visual issues that could be putting athletes at a disadvantage. For more information about Sports Vision Therapy, please click here.